If you've never traveled with A2D, let me assure you that we take care of absolutely everything for you. All you have to do is show up and relax. We understand how precious your holiday time is with loved ones. That's why our travel itineraries are packed with so many brilliant memory making things to do. 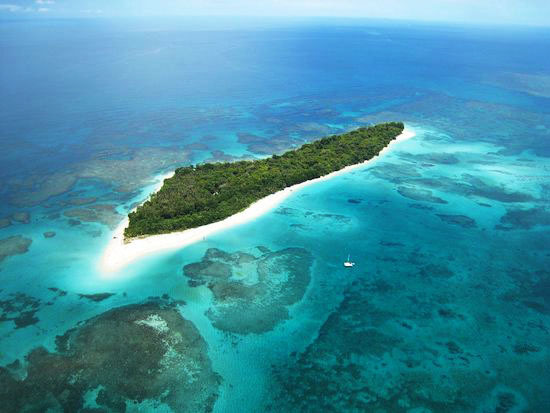 So, let us tempt you with the tropical paradise of Costa Rica & Panama. For more detailed information and to start planning your own adventure, please contact our Travel Manager, Rafael by clicking on the Request button. The jewel in the crown of Central America. The superpower of adventure tourism. The perfect combination of luxury travel and active fun. There are countless reasons to visit this absolute paradise on earth. 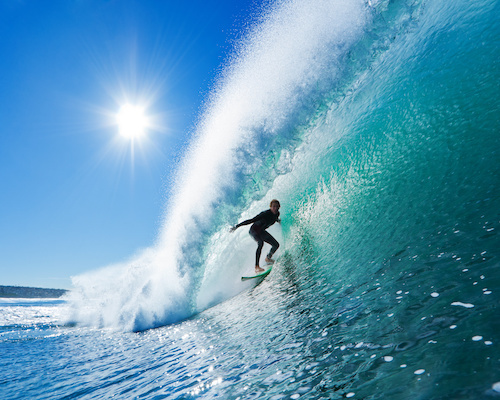 Costa Rica has coastlines on both the Caribbean and Pacific oceans and boasts some of the world’s best beaches. It's home to more that 5% of the world’s biodiversity. Best time to go: Dec - April (dry season). Fly with Norwegian and Spirit Airlines from Oslo to San Jose via Fort Lauderdale. Costa Rica's number 1 reserve and one of the most biodiverse regions on Earth. Corcovado National Park will blow your mind with its abundant plant and wildlife. 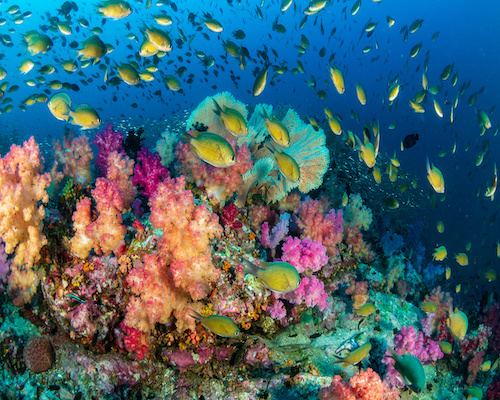 You'll witness the unique combination of marine and land ecosystems. It's home to many endangered species such as tapir, jaguar, cougar, ocelot, giant anteater, and American crocodile. A stay in Corcovado National Park is like pressing the reset button on your entire existence. Take an adrenaline-fuelled zip line ride through the canopy of the Monteverde cloud forest. Or hike one of the many trails, cross hanging bridges and spot the beautiful quetzal bird and over 450 varieties of orchid. Channel your inner David Attenborough on an enthralling night tour of Manuel Antonio National Park and catch glimpses of nocturnal creatures such as tree frogs, porcupines, sloths, snakes and bats. Venture to the north Caribbean coast by boat or light aircraft for a chance to see nesting and (if you're lucky), hatching sea turtles. Costa Rica is home to the endangered green turtle, the hawksbill, loggerhead and leatherback varieties. 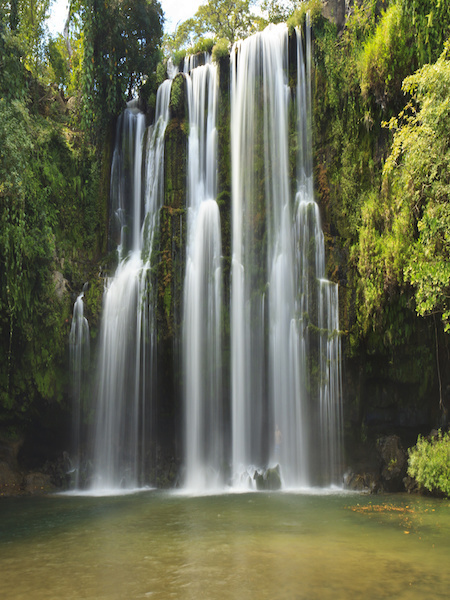 Costa Rica has 121 volcanic formations and five of them are active. The most popular and considered by many to be the most beautiful on the planet is Arenal with its perfect conical shape. There is no shortage of sensational places to stay all over Costa Rica. From private villas to world-class hotels and secluded retreats. There is something to satisfy all tastes and budgets. Where colonial style meets the ultra-modern. A melting-pot of cultures (Spanish, Indian, Caribbean and Anglo-Saxon). For a true sensory overload, explore Casco Viejo, Panama City’s old quarter. The 17th-century neighborhood with it's beautiful candy coloured architecture and bohemian markets is a pure delight. Located on the north Caribbean coast of Panama, on the stunning archipelago of Bocas Del Toro, you'll find the Bastimentos National Marine Park. It's one of a few protected areas in Latin America that preserve, simultaneously, the wildlife and habitat of beaches, coral reef and mangroves. Snorkel, swim or dive in the most beautiful crystal clear waters. Or, sail through the mangrove canals for a chance to spot dolphins and turtles. For the ultimate scuba diving and snorkeling experience head to Zapatilla Caves, a short island hop away from Bocas Del Toro. Stunning coral reefs surround the two islands creating incredible formations such as tunnels, pinnacles and even freshwater caves. 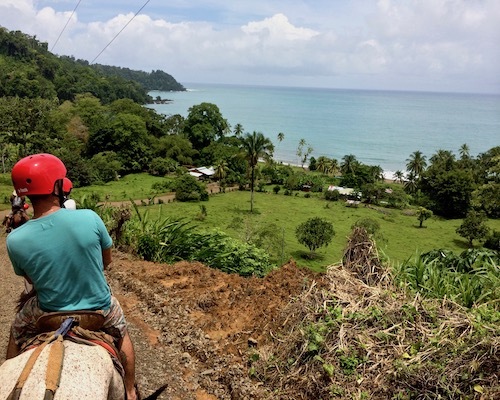 Surf lovers should head to the tip of the Azuero Peninsula on the Pacific side of Panama. Playa Venao is now becoming the country’s most talked about surf town with brightly painted hostels and wave-riding camps run by professionals like Magnum Martinez. Travel to the remote, western end of the Azuero Peninsula and discover Panga, one of the country’s most irresistible restaurants. Opened by Andrés Morataya, previously a personal chef to Prince Maximilian of Liechtenstein, it has an unfussy menu of terrifically fresh, local produce. For a truly breath-taking experience, take a nighttime kayak excursion in the waters of Bocas Del Toro and discover – bioluminescence, also known as fireflies of the sea. These tiny creatures illuminate the surrounding marine life with a beautiful blue light. Touristic, but worth a visit. Hailed as an architectural marvel and one of the most complex engineering projects ever undertaken, the Canal cuts through the centre of Panama linking the Atlantic and Pacific oceans to create an essential shipping route. Money no object? 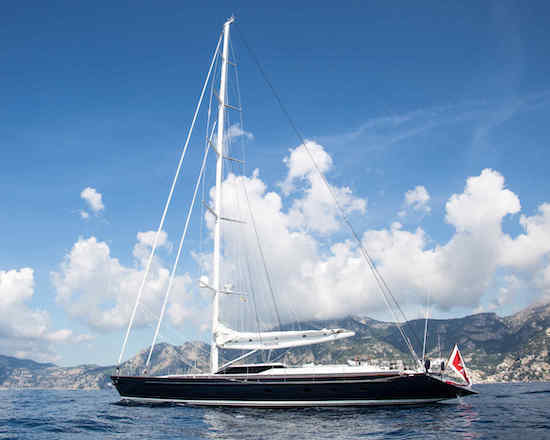 Then this super high-end sailing experience could be for you. From 2019, you can sail around Panama's San Blas islands as well as Antigua and the Galápagos in an Ed Dubois-designed yacht that sleeps seven with a crew of five, courtesy of imaginesailing.com. In each location, you'll enjoy specially created nowhere else experiences. ARE YOU EXCITED BY COSTA RICA AND PANAMA? Interested in planning your own once-in-a-lifetime experience? Click on the button below to make an enquiry..